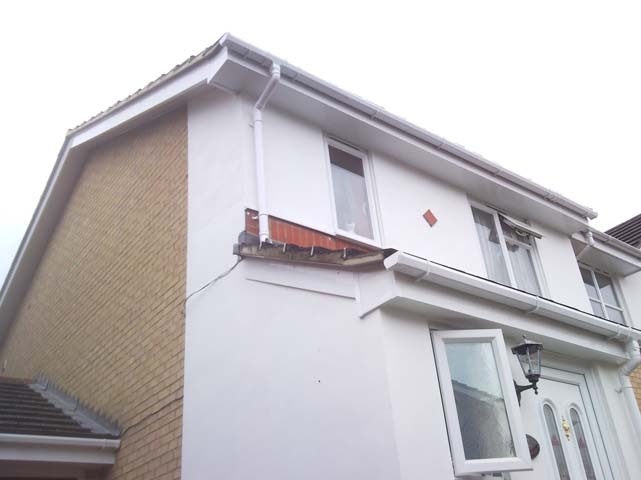 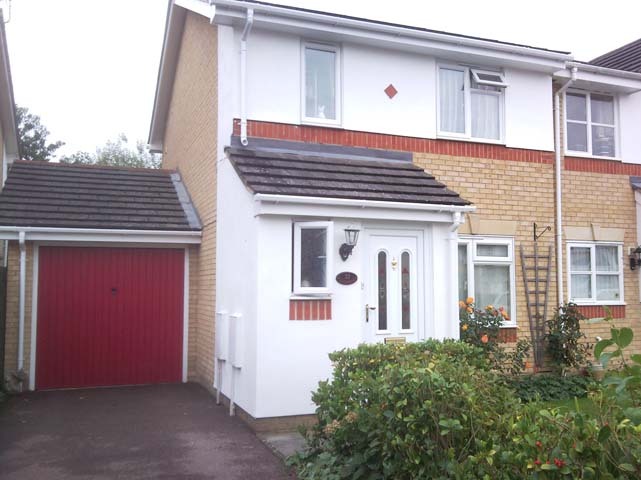 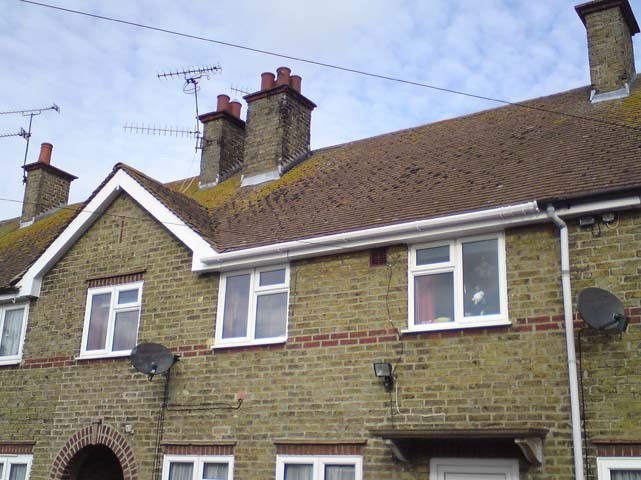 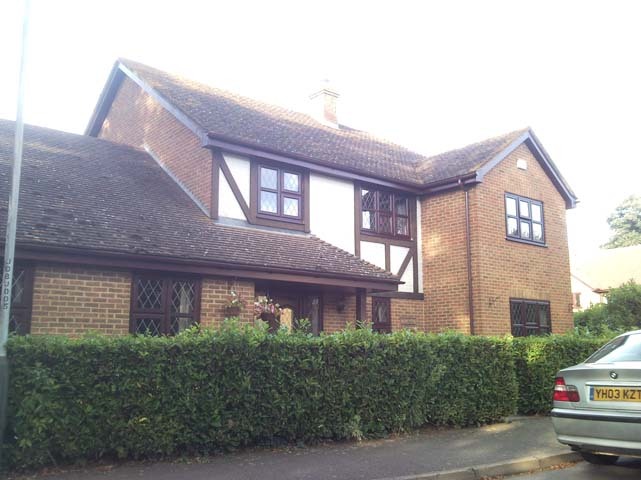 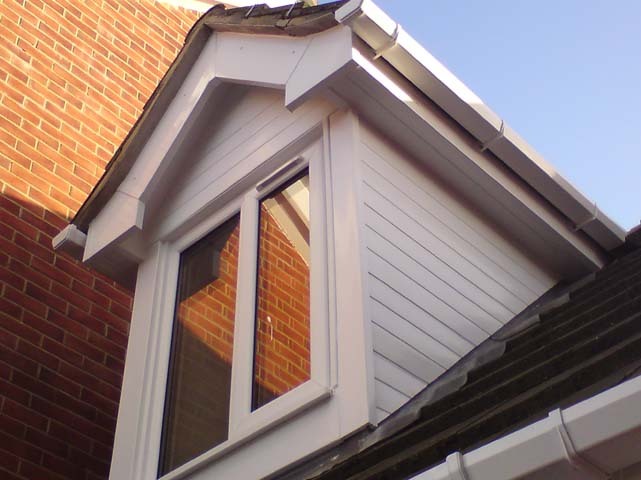 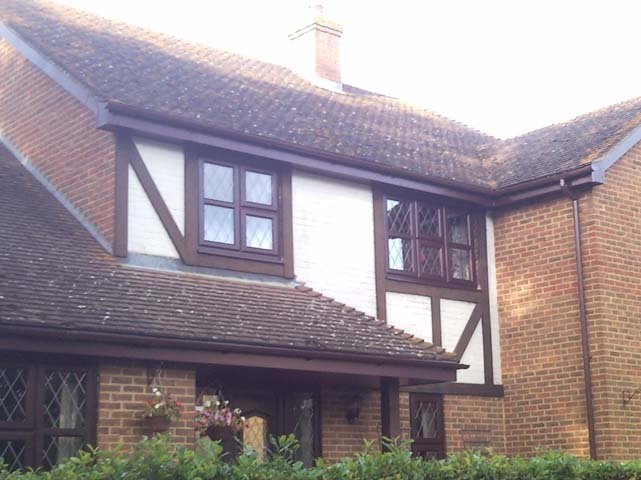 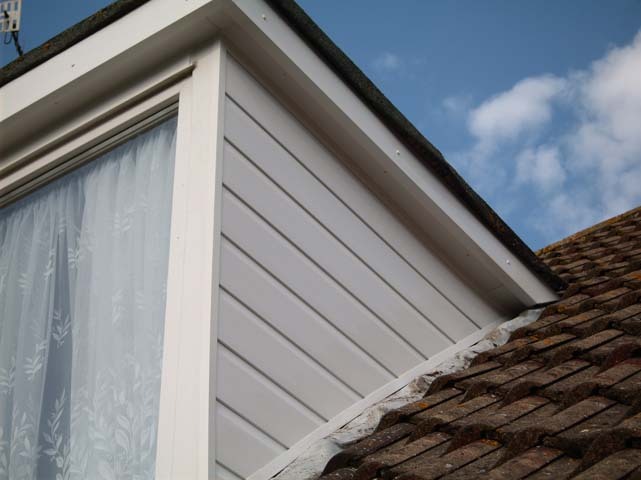 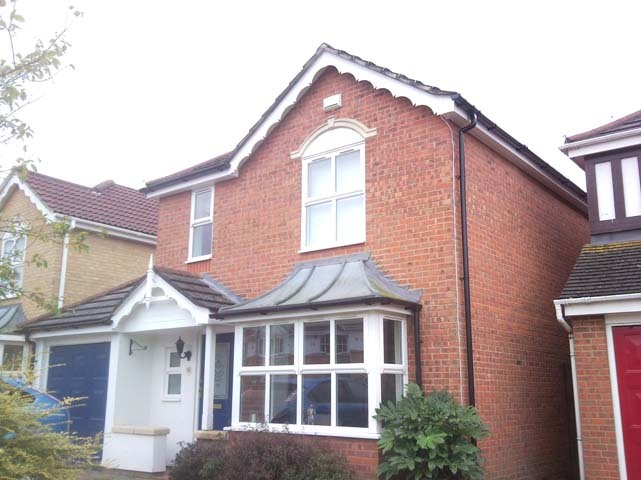 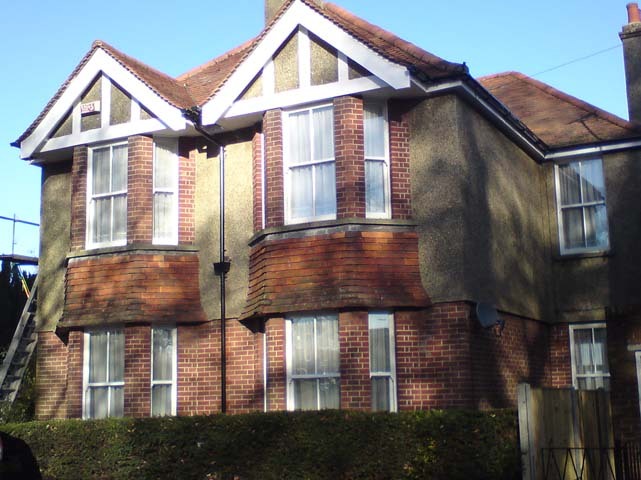 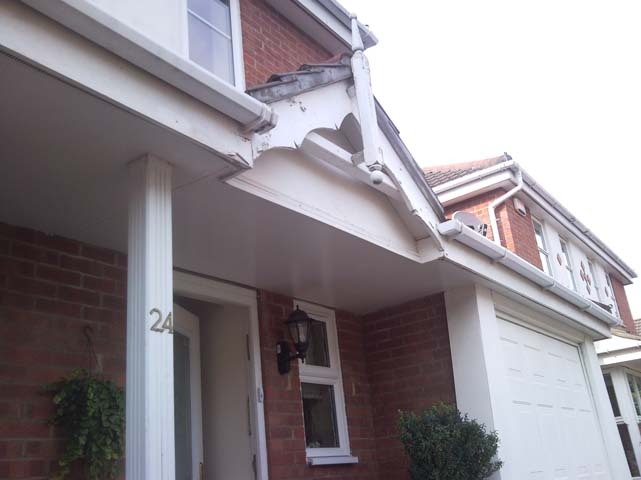 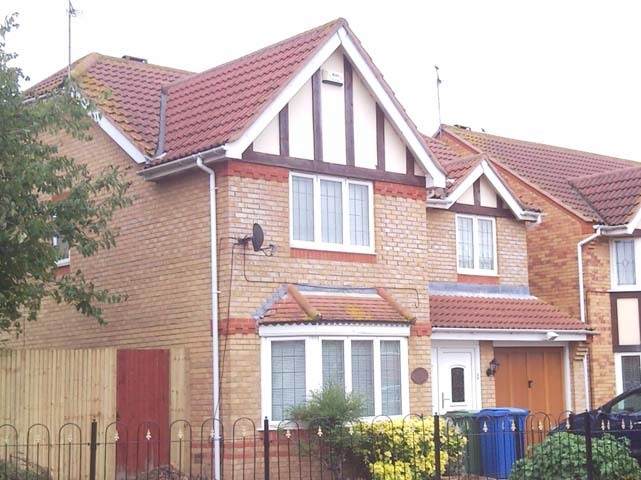 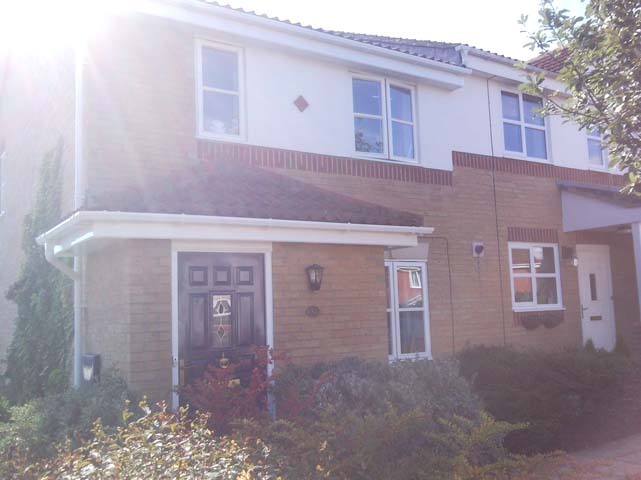 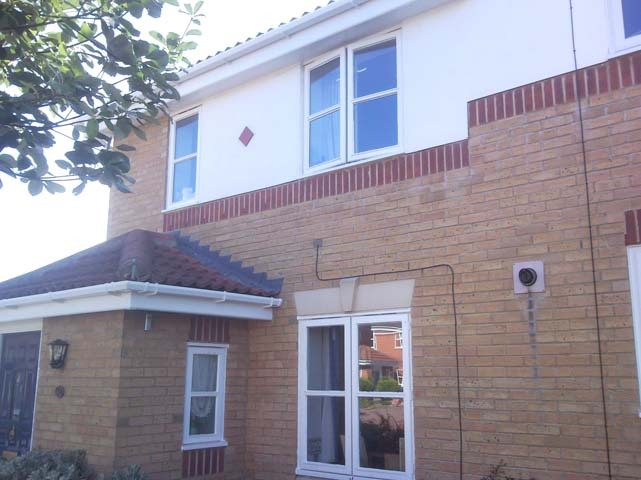 Our skilful workmen expertly remove your existing timber fascias and soffits and your guttering and downpipes. 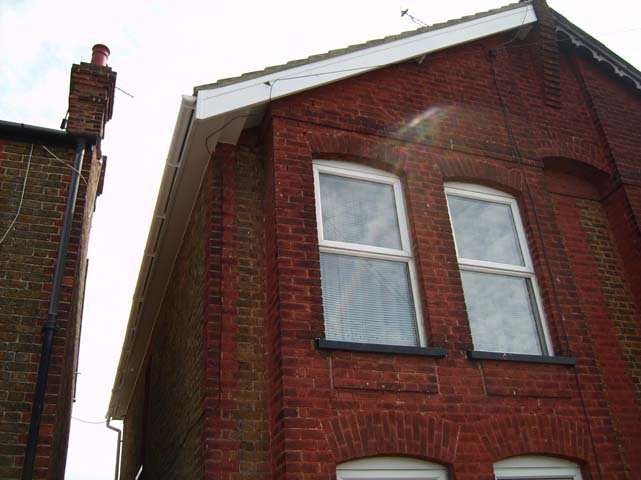 We will undertake any necessary remedial work to the main timbers. 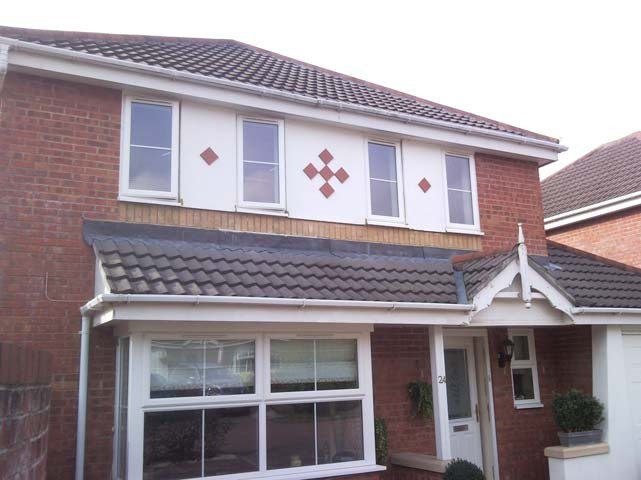 We will move back the edge tiles and replace and trim any damaged felt as required. 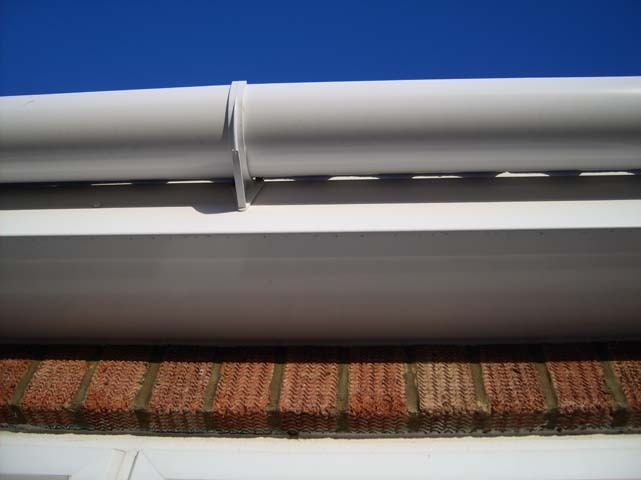 We will carry out installation of your new maintenance free roofline including eaves protection and our roof ventilation system. 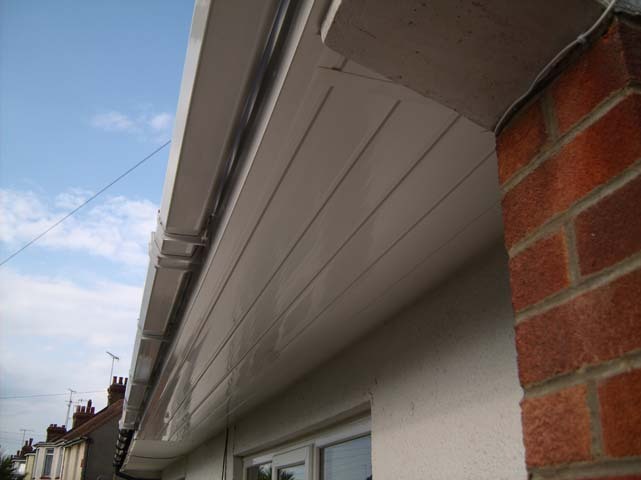 We always completely remove the existing roofline before installation and never practice ‘over-cloaking’ so you can be sure your new fascias, soffits and guttering are built to last. 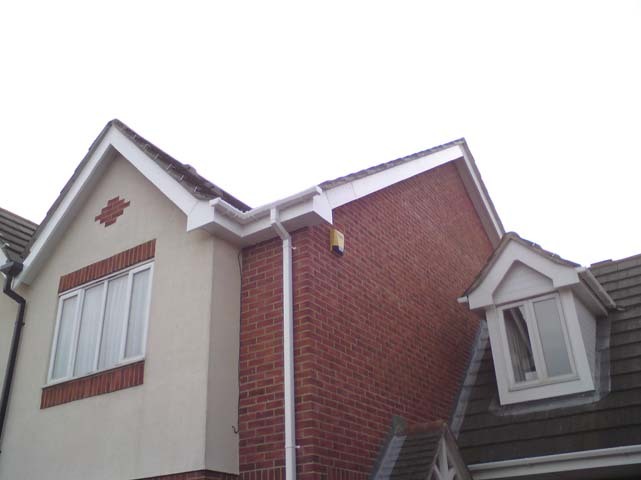 Further to this, all our roofline installations come with a comprehensive ten year insurance-backed guarantee. 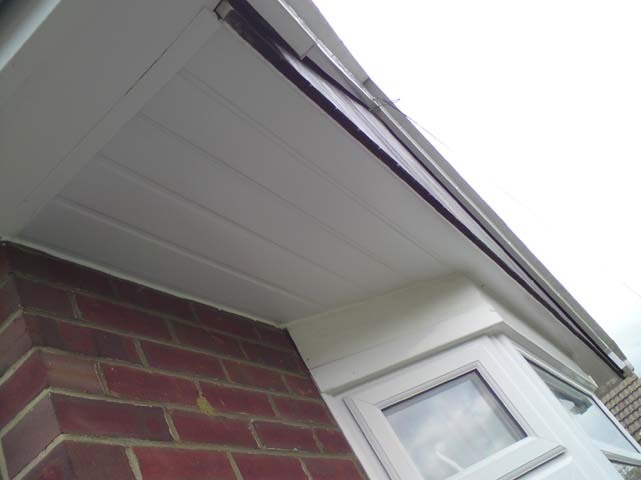 If you would like further information on our roofline products and the installation process please do not hesitate to call us on 01227 779 372. 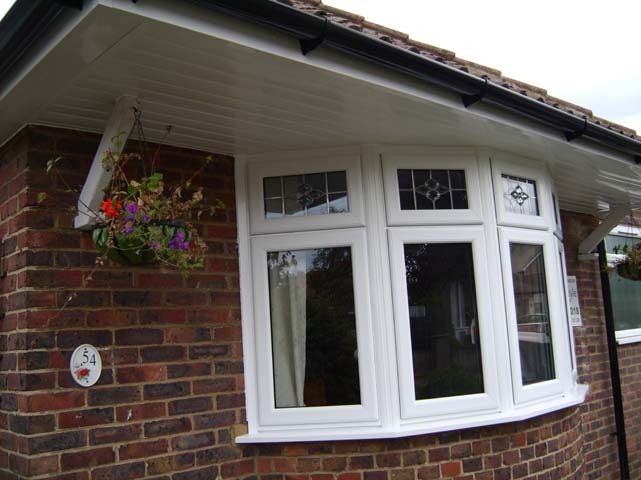 You can also contact us online and a member of our friendly team will get back to you.